Our oak, teak, mahogany and pine blanket boxes are hand crafted in Nottingham and provide a great storage solution to your bedroom. Provided in single, double, kingsize and super kingsize. Blanket Box come in 4 sizes to fit in between the posts at the bottom of the base board on the bed .. 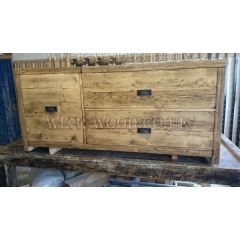 Blanket Box and the sizes are 1000 x 500 x 500mm. 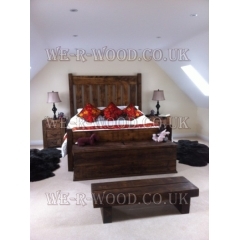 Our hand crafted, hand finished woode.. 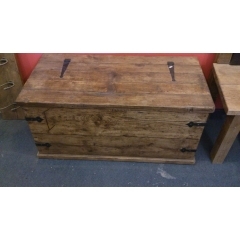 Blanket box with Ironmongery and the sizes are 1000 x 500 x 500mm. Our hand crafted, hand finishe.. 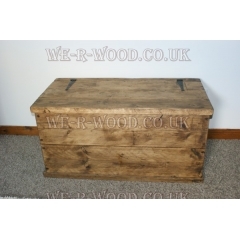 Extra Large Blanket Box come in 4 sizes to fit in between the posts at the bottom of the base board ..